One Bengali Movie Title Track Lyrics. The Song is sung by Vishal Dadlani and Rap by Raftaar. Music composed by Arindom Chatterjee. 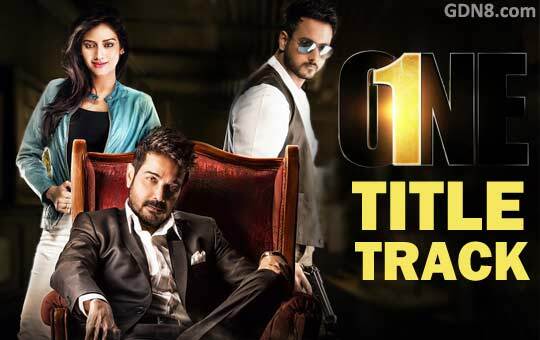 Starring: Yash Dasgupta, Prosenjit Chatterjee, Nusrat Jahan, Rachel White. Title Song Music video directed by Birsa Dasgupta.